On this short but beautiful trek we will be able to enjoy spectacular scenery dominated by snow-capped peaks. We will have our first glimpse of Machu Picchu, seen from the Sun Gate. Then, we will arrive at Machupicchu. 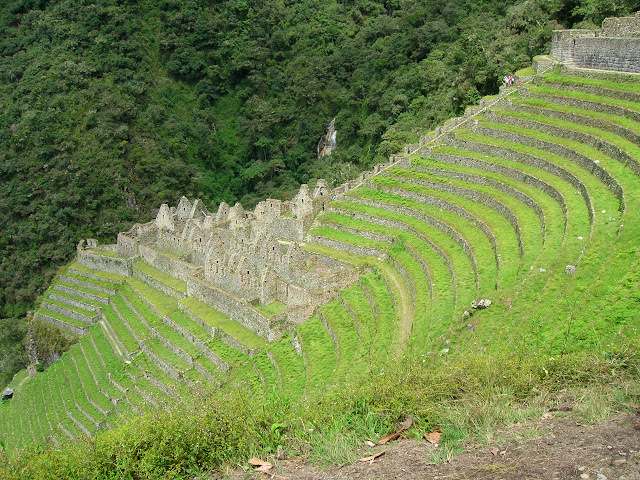 The Inca trail offers amazing ancient Inca paved stone way, stairways, tunnels and several temples along the trail. What makes it so important is the fabulous treasure at the end – Machu Picchu. The Inka Trail between the Sacred Valley of the Urubamba River and the mysterious abandoned citadel of Machu Picchu is one of the world is classic treks. 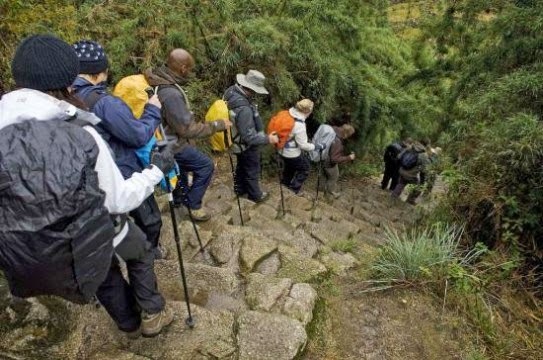 This tour is recommended for people who want to do the Inca Trail in a slow way. The charming of nature must surprise you in every aspects. 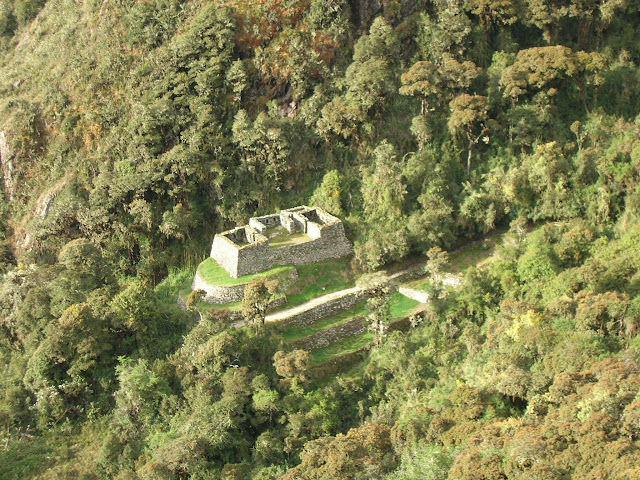 This Trek join the Salkantay Trek and part of the Inca trail to Machupicchu. You will see ecological zones, alpine meadows, spectacular glaciated peaks, down through subtropical forest, Inca Sites, Wiñayhuayña, the Sun Gate to Machu Picchu! No visitors can help feeling the excitement when appreciating the historic legacies and seeing the magnificent natural landscapes. It is a perfect package that includes the Inca Trail and Machu Picchu. Choquequirao ruins, remote Yanama, hiking alongside the magnificent apu Salkantay, the varied and amazing ruins along the Inca Trail, arriving at the Sun Gate over Machu Picchu. This trek combines the best of all treks – stunning high mountain trekking and also the ruins of the Classic or Traditional Inca Trail. 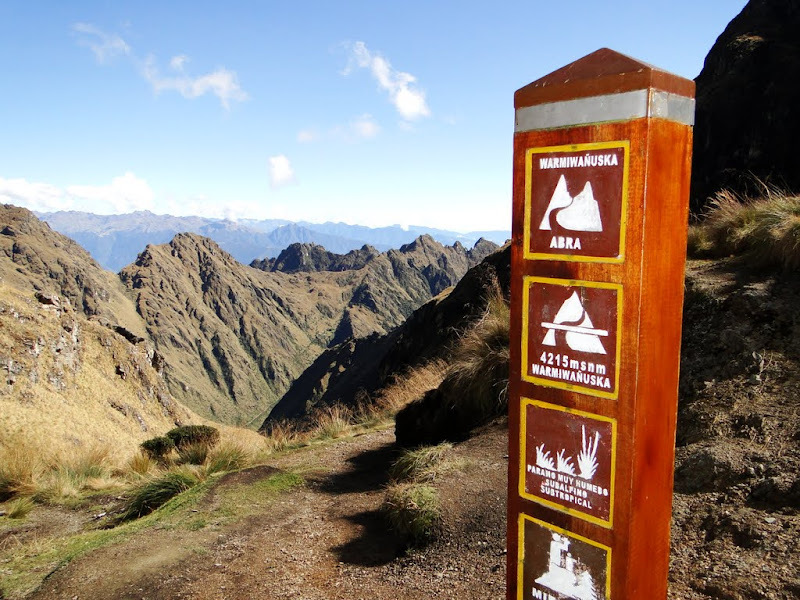 Are you interested in the country long history and curious about mysterious Inca Trail, This route can satisfy your diversified needs. You will have a chance to appreciate the country profound culture and also have a close contact with local people.